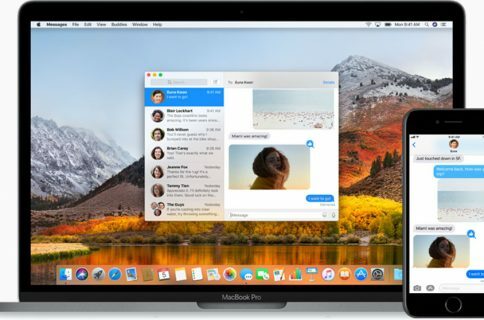 Apple’s Messages app displays contact photos for each of your conversations by default on any iPhone with a display size of 4.7 inches or larger. Even if you don’t have a photo set up with some contacts, Messages will display a circle with their first and last name initials instead, just so you have something to look at. This functionality, love it or hate it, can be toggled on or off by the user. In this tutorial, we’ll show you how it’s done. 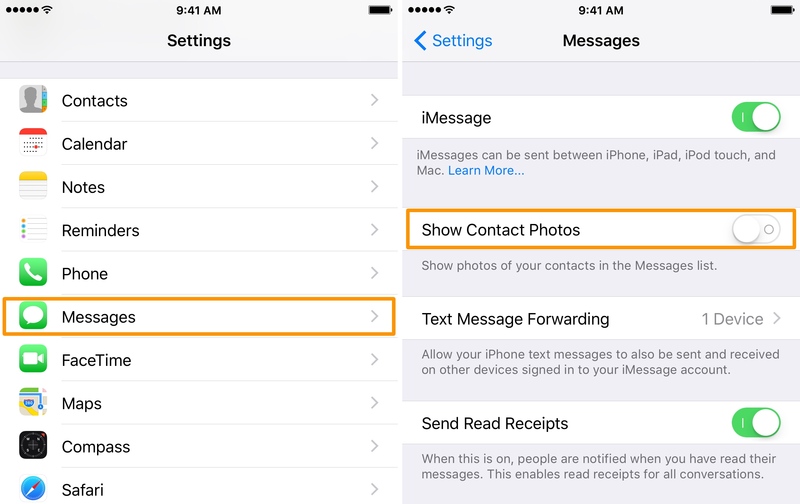 Removing the contact photos from your Messages app hardly benefits you functionally, so it comes down to personal preference. If anything, it gives you a small Status Bar-sized amount of additional vertical space while in conversation view, letting you see more message content at a glance without scrolling as much, but this amount is mostly negligible. 2) Scroll down and tap on the Messages preferences pane. 3) Toggle the Show Contact Photos switch on or off, depending on your personal preference. And just like that, you’re done! Once you change the setting to your preferred mode, the Messages app will automatically change on the fly. You don’t even have to force-quit the Messages app from the App Switcher for the changes to take effect. Keep in mind that this setting affects all of your conversations in the Messages app, not just one, whether they’re iMessage or SMS conversations. You can easily reverse your setting by going through the steps above once again and toggling the switch change you made back to the position it was in before you changed it. While most people I know like having the little contact photo bubbles, extreme minimalists may have to disagree with me. Fortunately, that’s what settings like this one are for. Do you prefer having the contact photos turned on or off? Let us know about your preferred mode in the comments below!